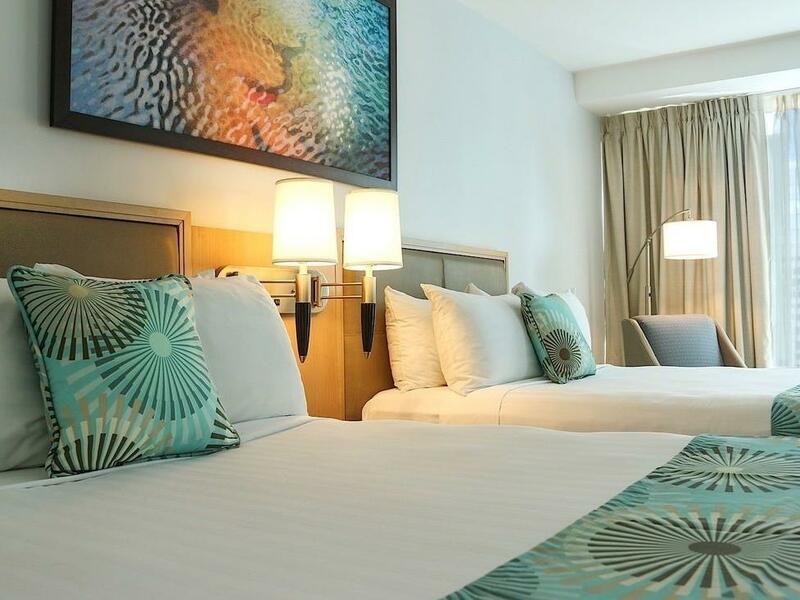 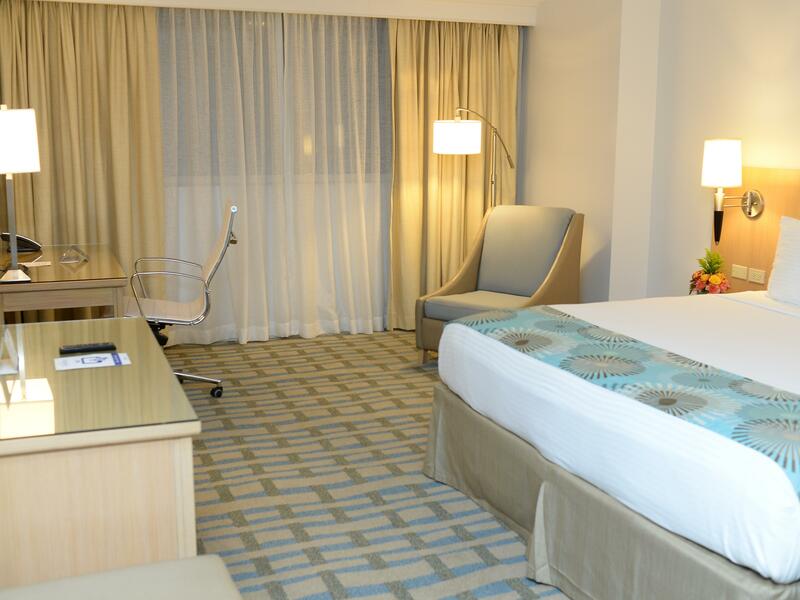 Each one of the 149 room and suite accommodations of the Executive Hotel in Panama City is beautifully appointed with a comfortable, contemporary design and a modern décor. 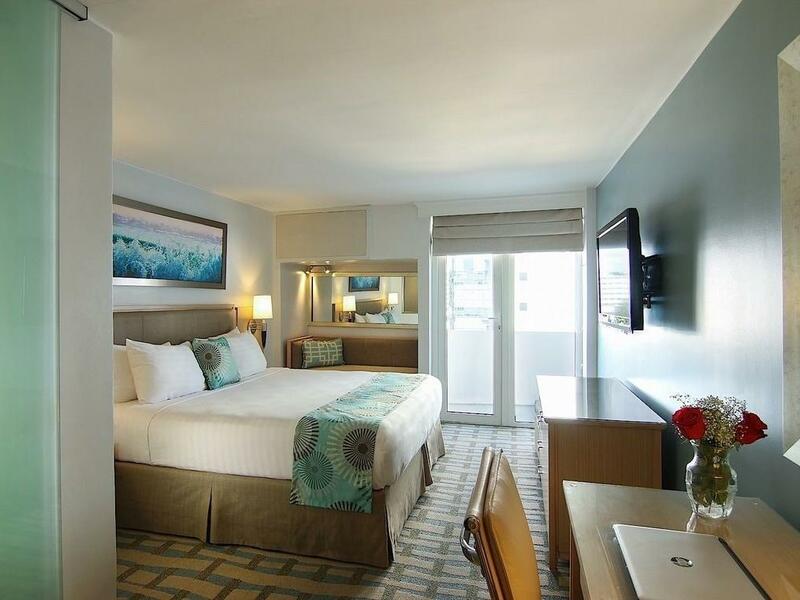 All rooms and suites have been recently renovated to offer every amenity necessary for a relaxing stay. 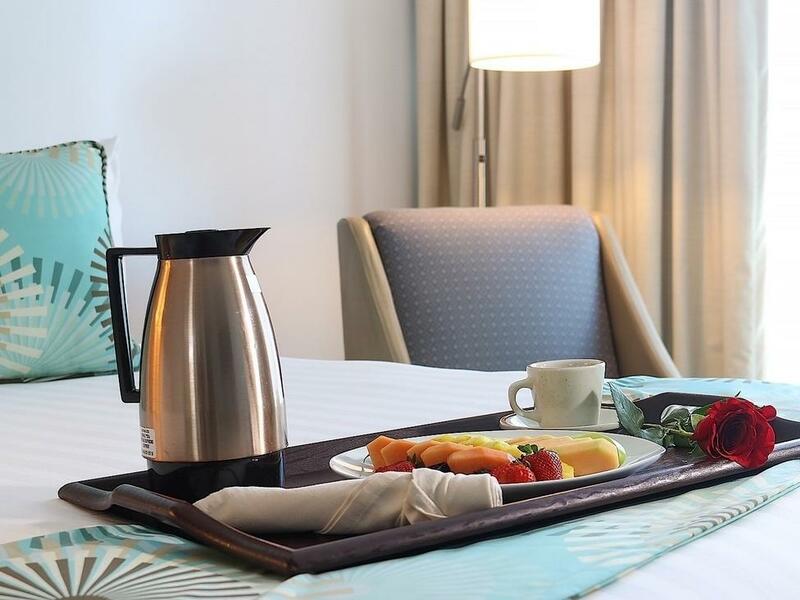 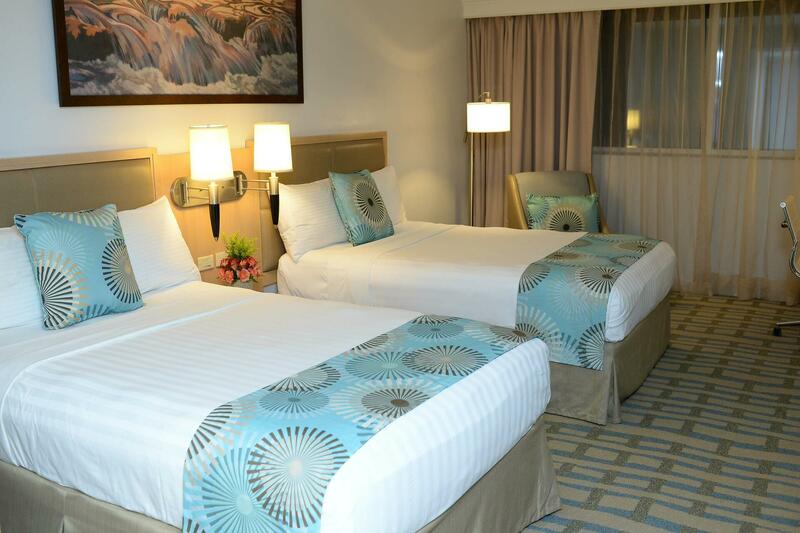 Whether visiting Panama City for business, a family vacation or a weekend getaway, our accommodation has been designed for a peaceful and relaxing stay in the heart of the city center.